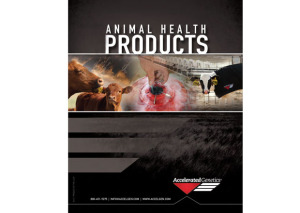 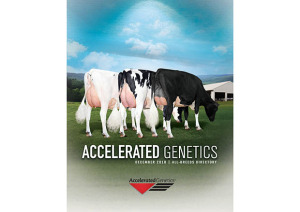 The Accelerated Genetics April 22019 All-Breeds Sire Directory is availalbe! 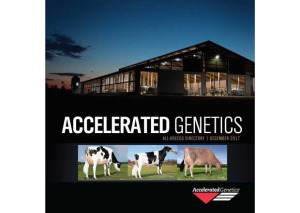 The Accelerated Genetics December 2018 All-Breeds Sire Directory is availalbe! 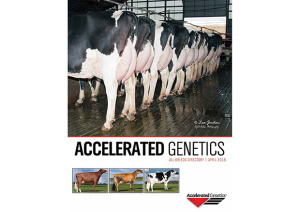 The Accelerated Genetics April 2018 All Breeds Sire Directory is availalbe! 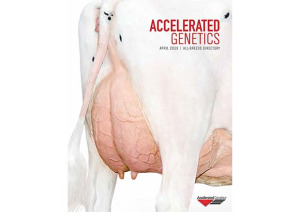 The Accelerated Genetics December 2017 All Breeds Sire Directory is availalbe!